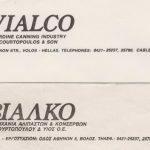 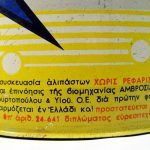 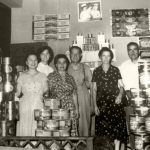 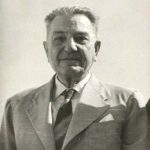 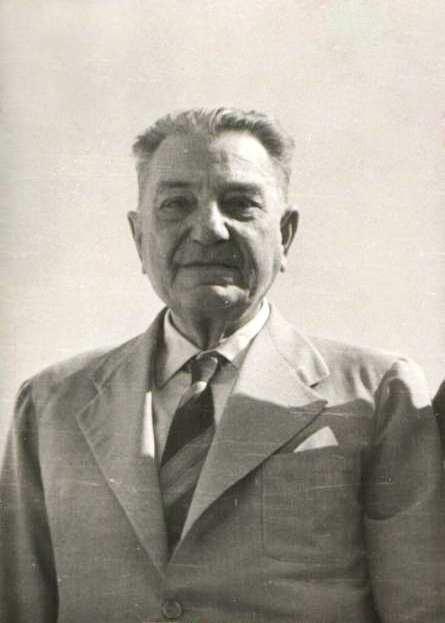 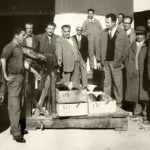 The founder of “Vialco”, Antonis N. Skourtopoulos. 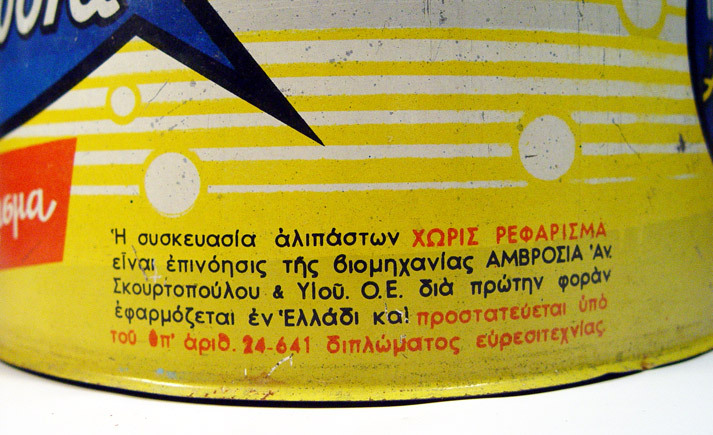 June 20, 1953. 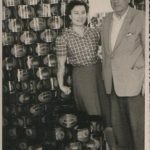 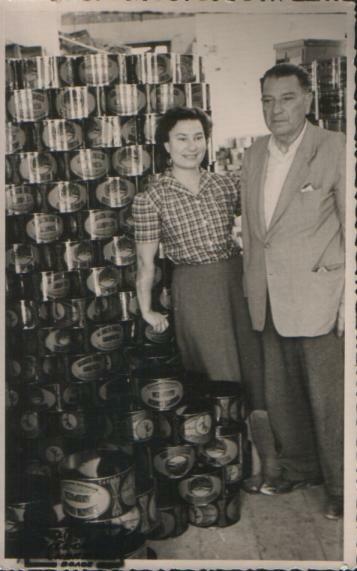 Antonis N. Skourtopoulos, founder of “VIALCO”, at an exhibition along with his daughter, Eleni. 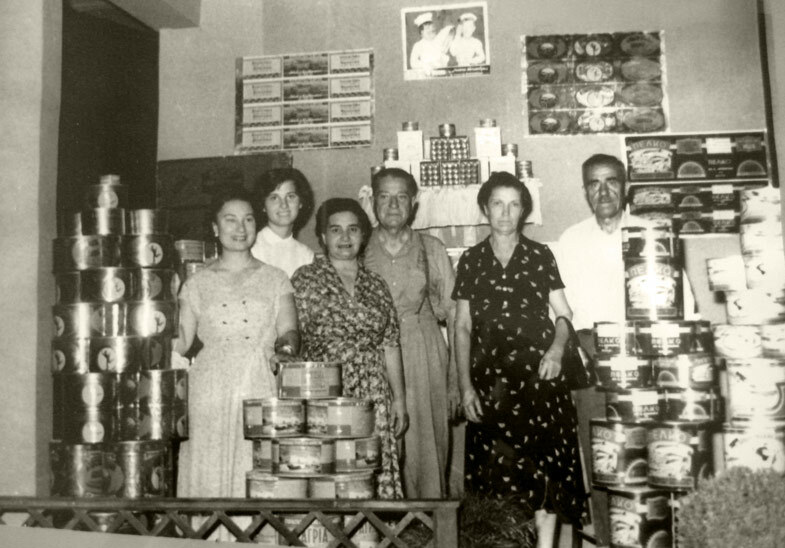 Nanos Skourtopoulos with some of the staff. 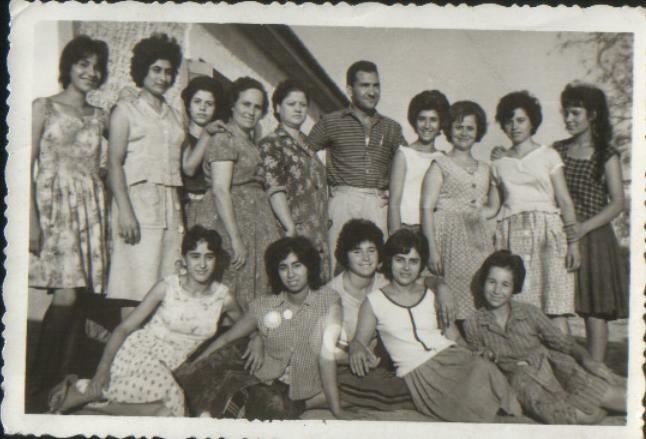 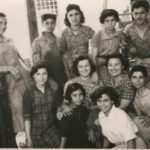 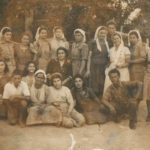 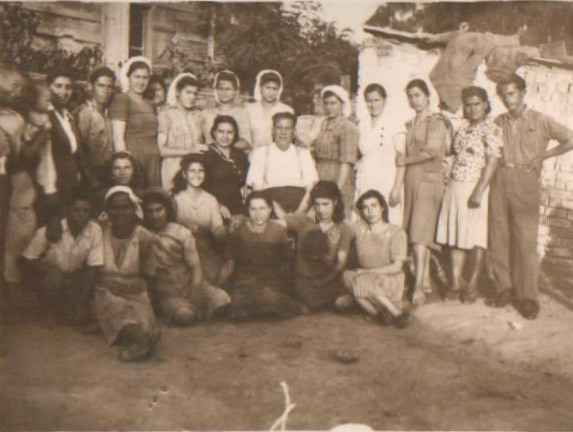 Eleni Skourtopoulos with some of the staff. 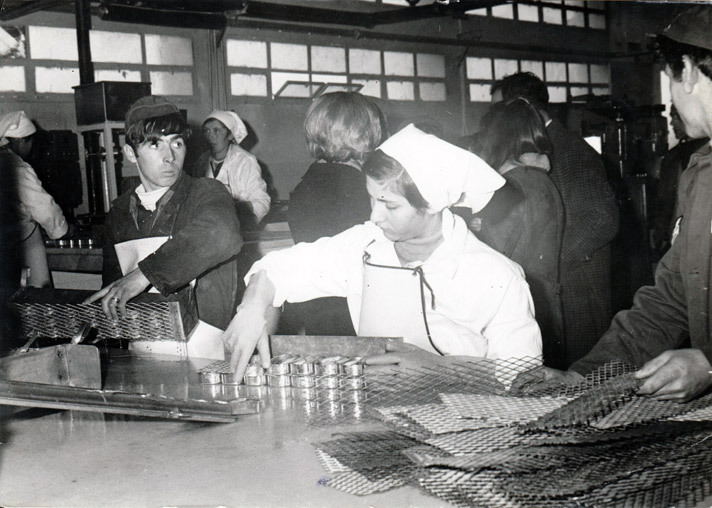 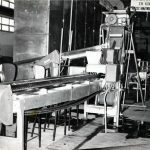 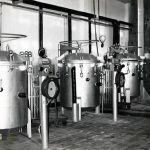 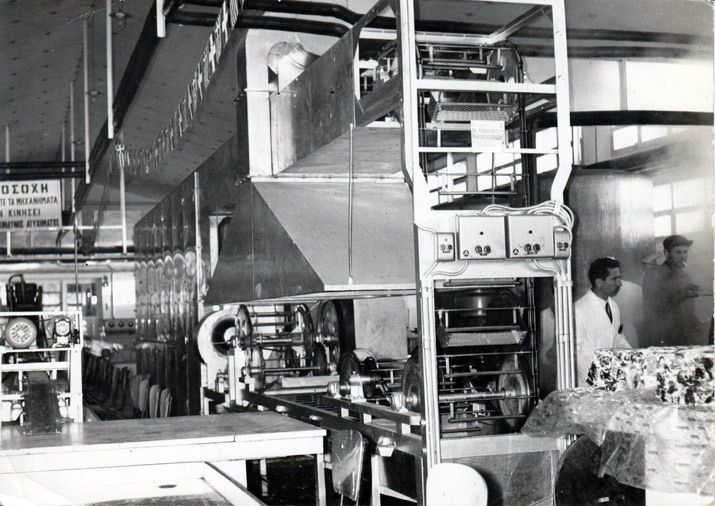 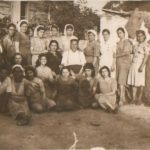 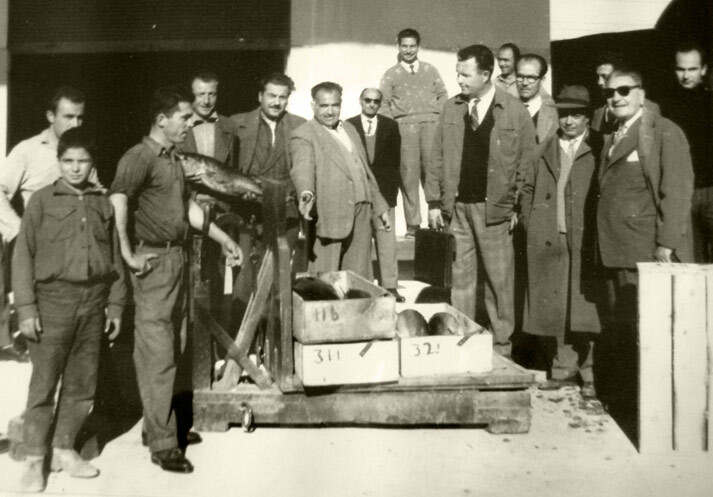 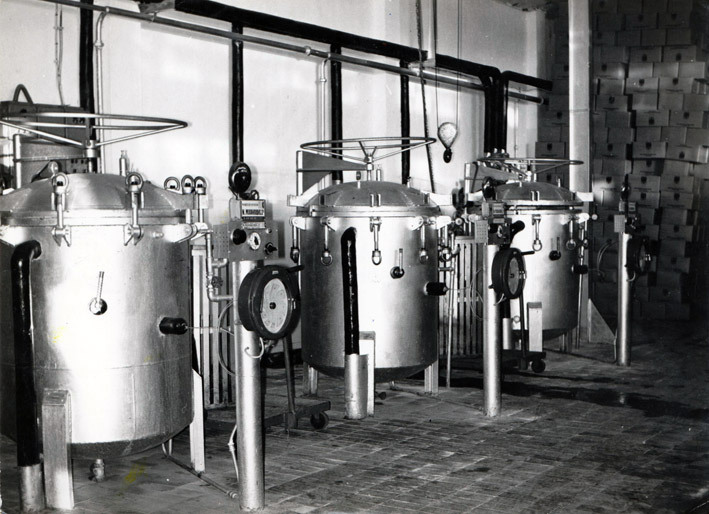 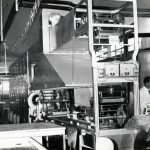 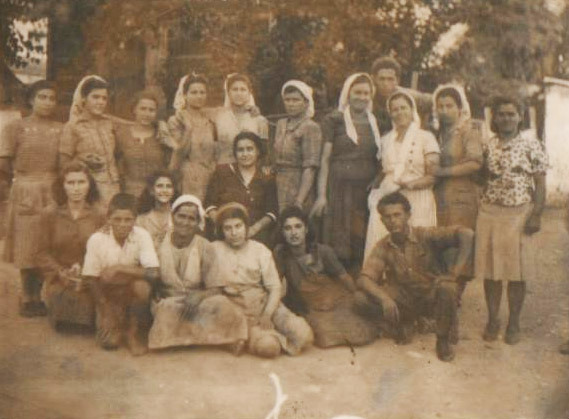 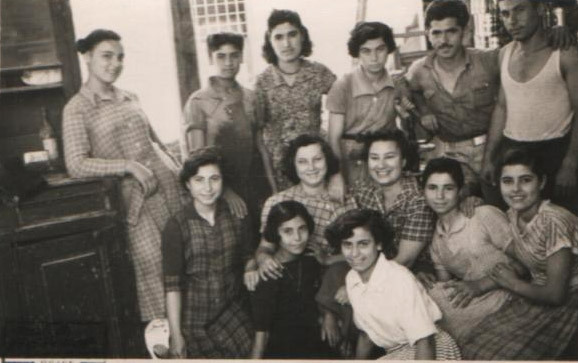 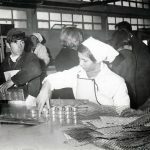 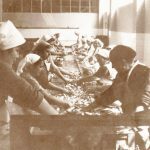 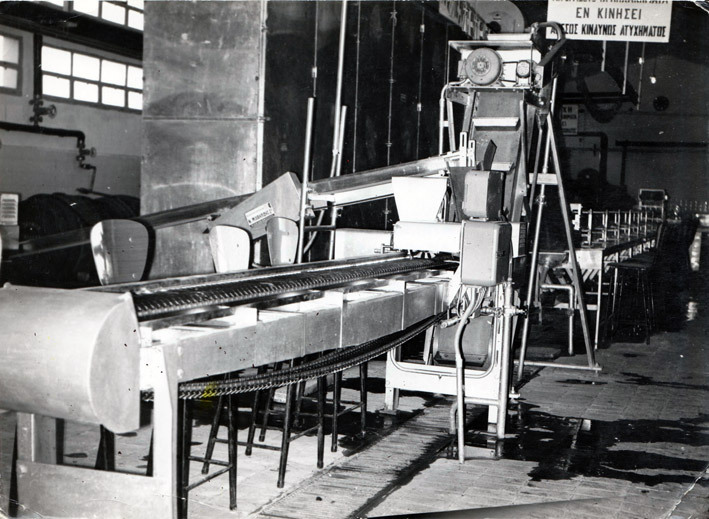 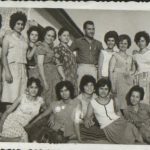 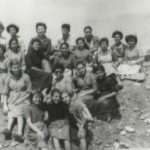 “Vialco” staff at the factory facilities. 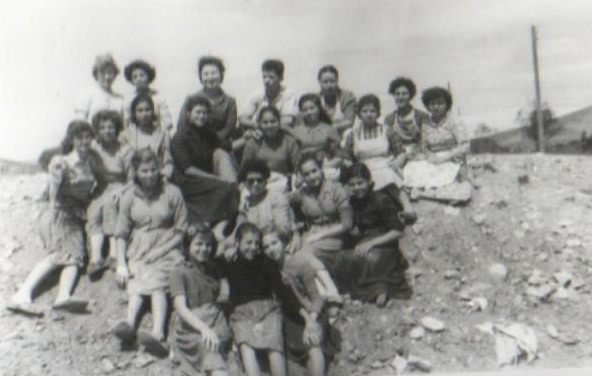 Excursion along with the staff. 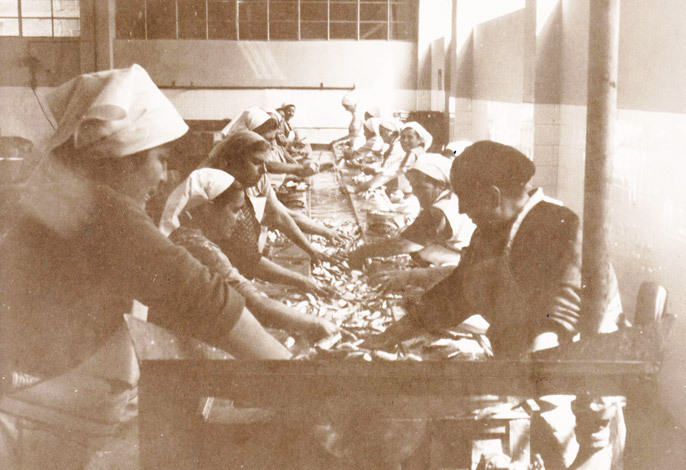 Morning in the fish market. 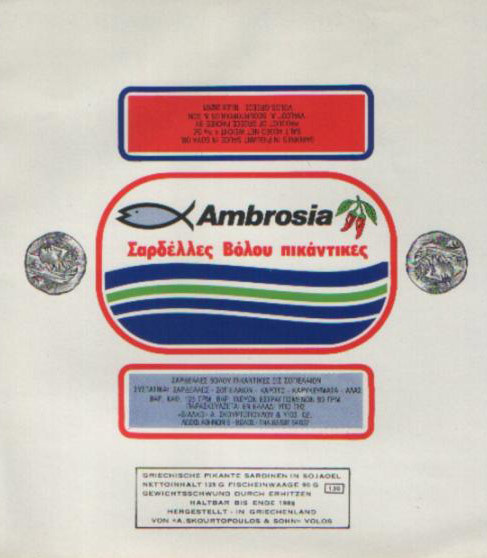 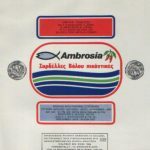 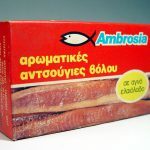 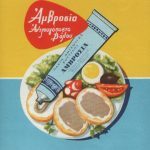 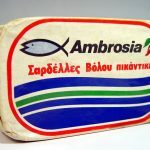 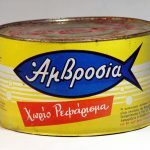 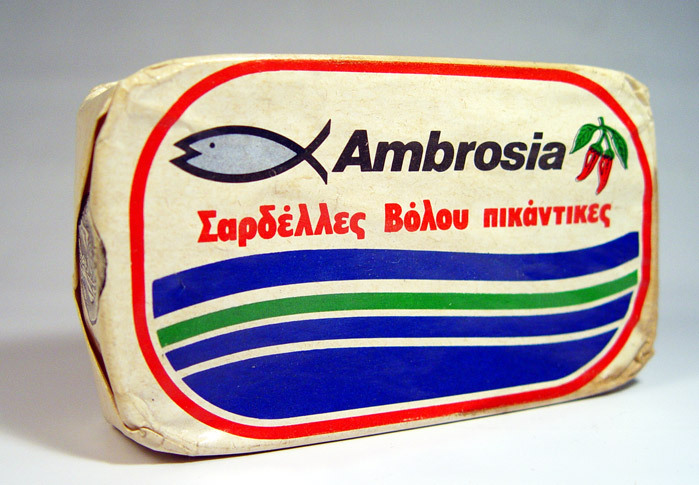 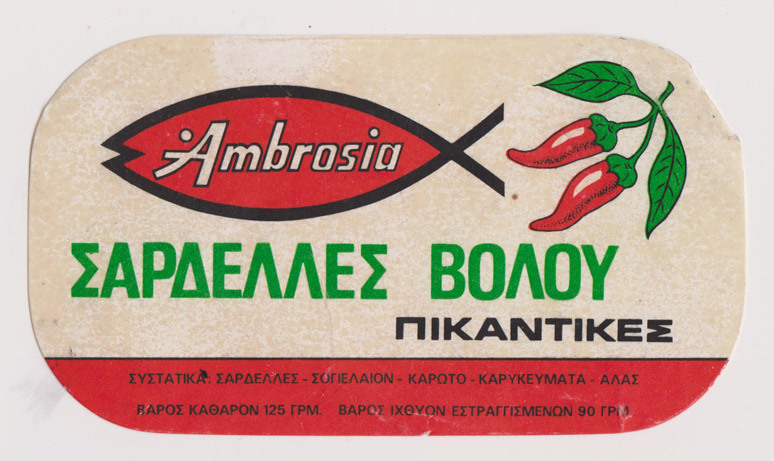 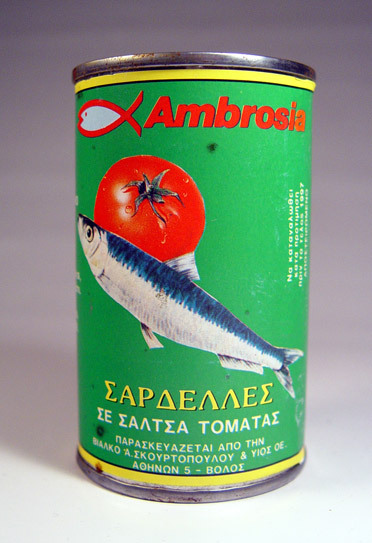 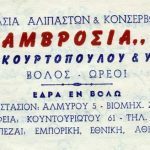 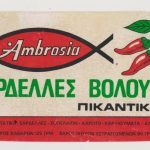 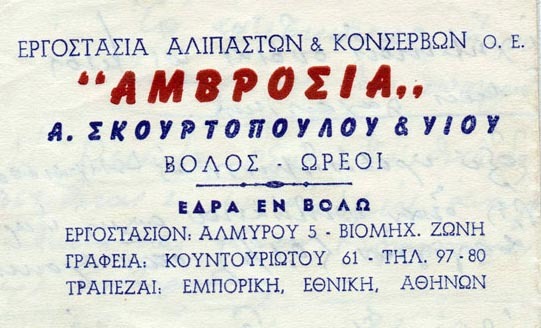 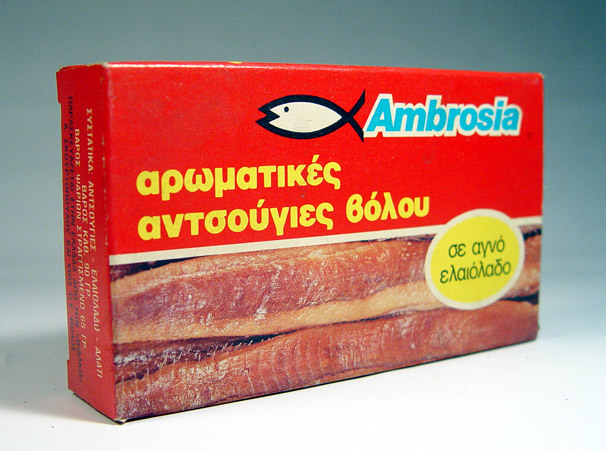 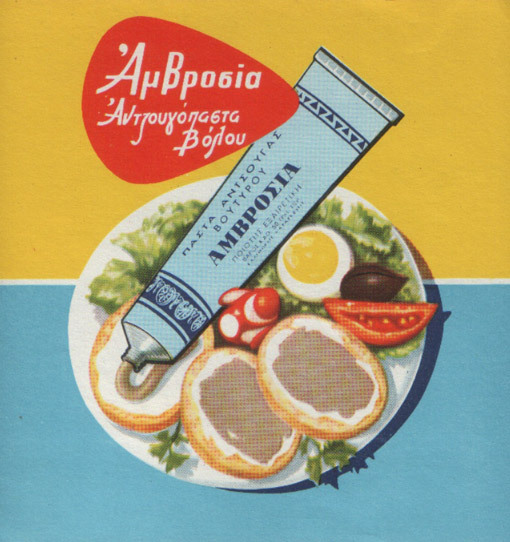 Old poster of the “Ambrosia” paste of fish. 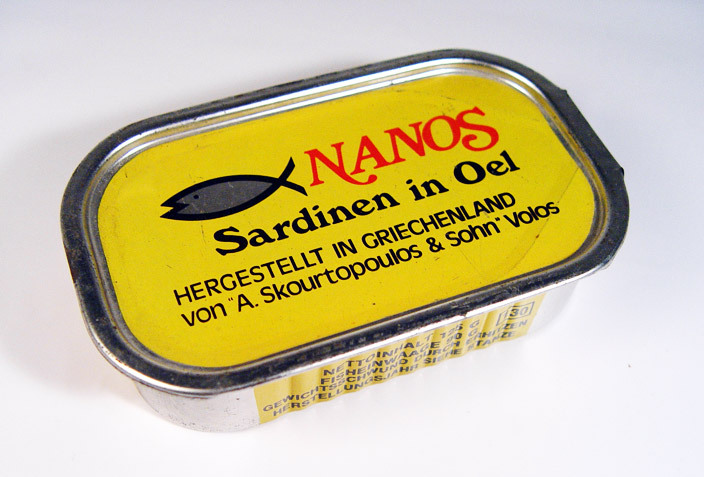 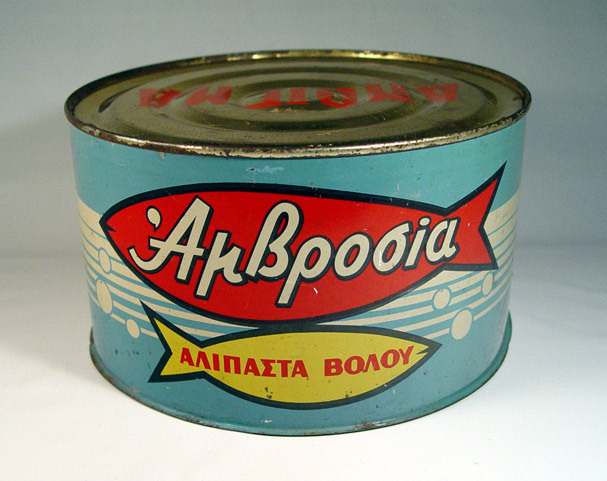 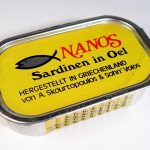 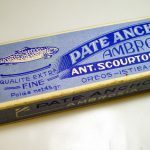 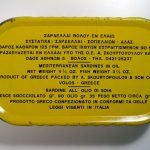 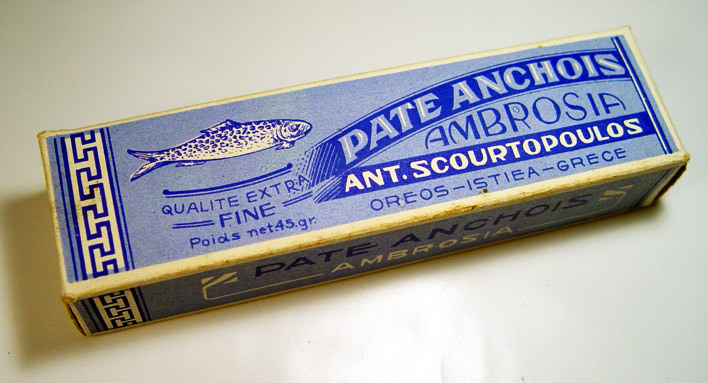 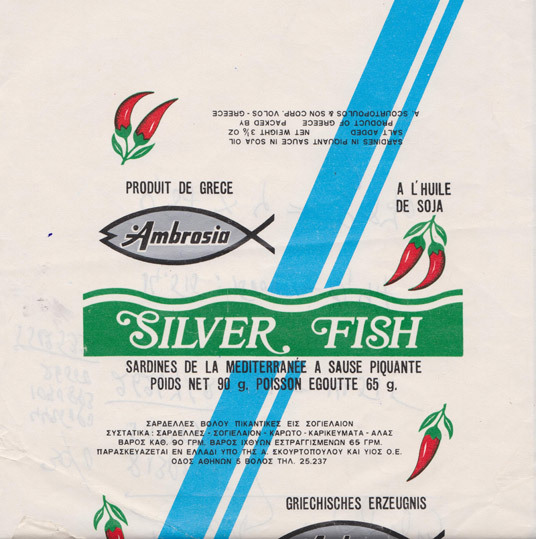 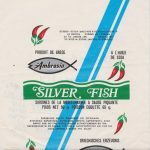 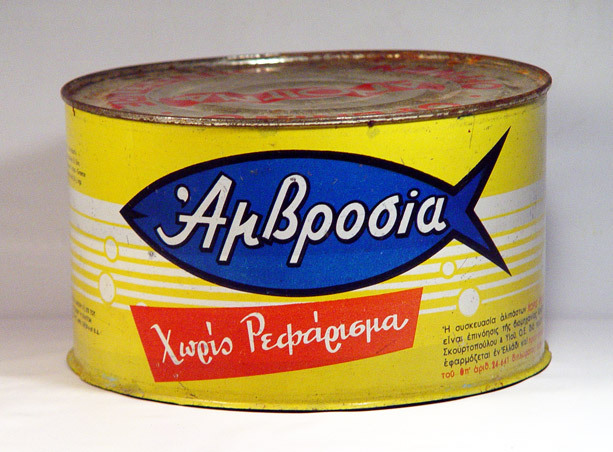 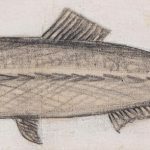 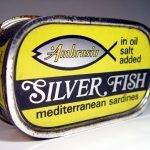 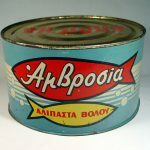 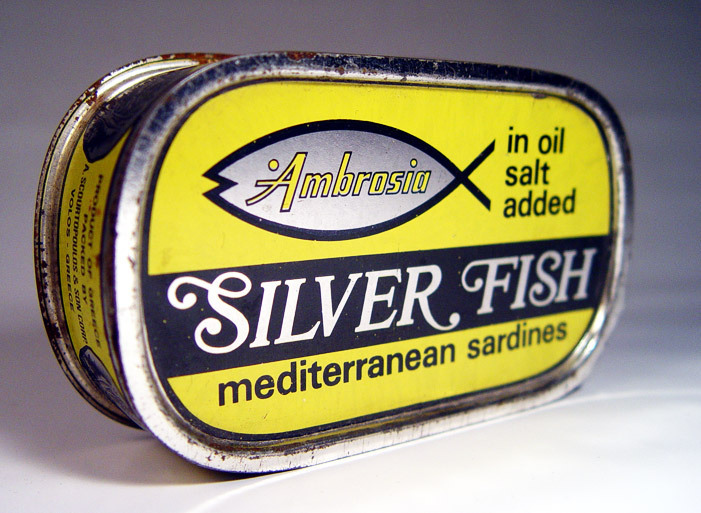 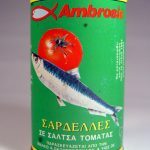 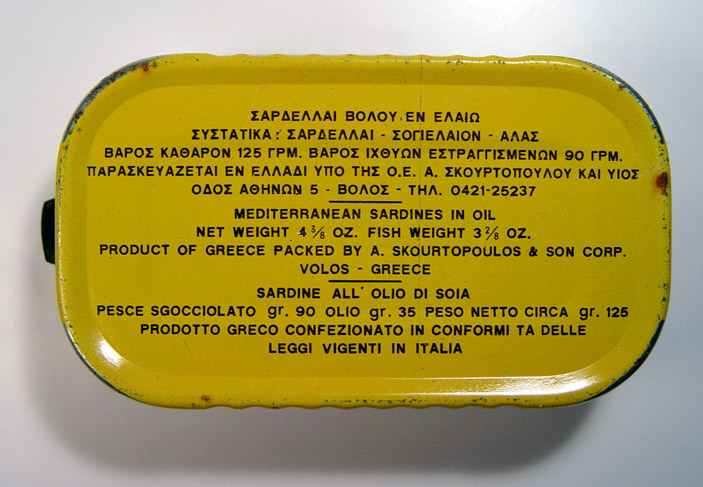 Old paper wrapper for the “Ambrosia” sardines can.